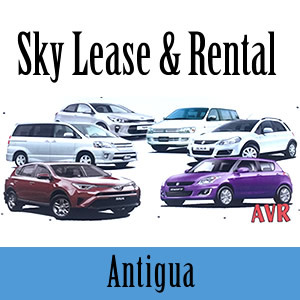 Sky Lease & Rental is a full service car lease and rental agency. Located close to the Cruise Ship terminal at St. John's, Antigua. Very suitable for cruise ship passengers. Ask for Vere. They share premises with local food take-out Annette's Dining. Kitesurf Antigua. 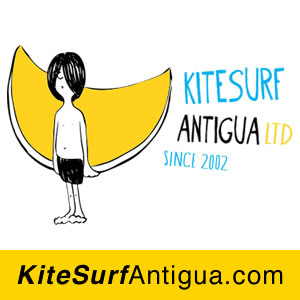 Welcome to Kitesurf Antigua, the island's first and only choice for kitesurfing lessons. With over 10 years of experience we have the best teaching location on island and our friendly instructors are always ready to provide you with a safe and fun learning experience. We are located on the beautiful Jabberwock Beach, on the North East corner of Antigua. The warm Trade Winds blow here during the months of December through August and we are open as long as the breeze is blowing. 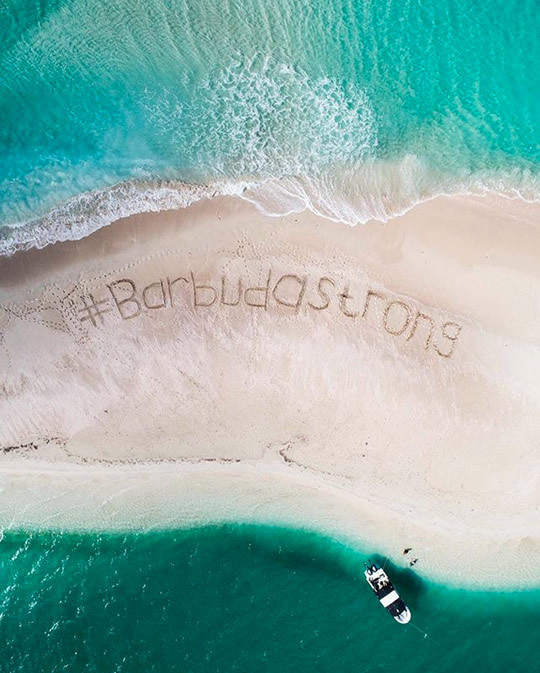 Antigua and Barbuda. 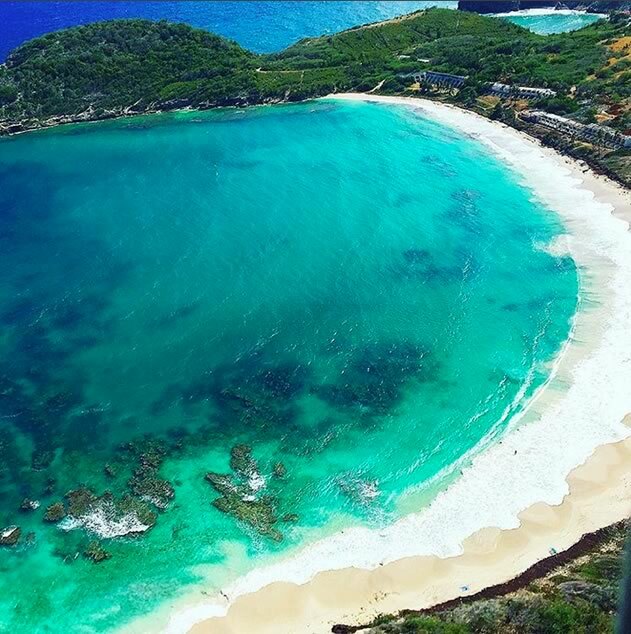 Everyone knows Antigua & Barbuda have the best beaches in the world. But did you know that everything else is just as good? That's because the food in our restaurants, the parties, the welcoming atmosphere and even our wildlife have to be world class if they are going to tempt people away from our glorious beaches. After all... "The beach is just the beginning." The cool factor: More than 365 beaches! 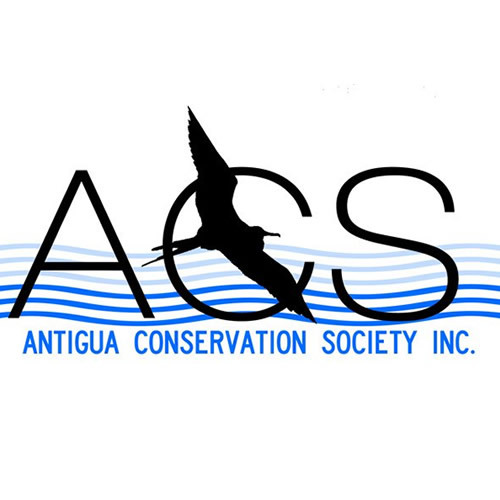 Antigua Conservation Society is a newly formed organisation that wants to see the fragile coastal and marine ecosystems of their islands protected for current and future generations. 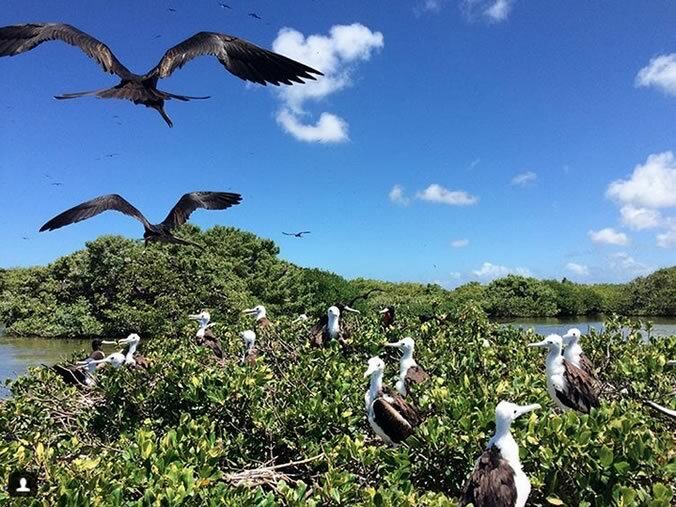 Their actions are focused on information sharing and activism, and they are willing to take direct action when necessary to stop immediate threats to their marine environment. The cool factor: Everything about protecting nature is cool. 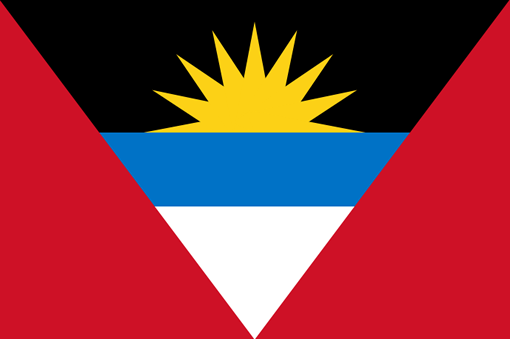 Antigua and Barbuda is an independent Commonwealth country comprising two islands Antigua and Barbuda and many minor ones. View Map. Known for rainforests, resorts and reef-lined beaches - a beach for every day of the year. Yes, more than 365 beaches. 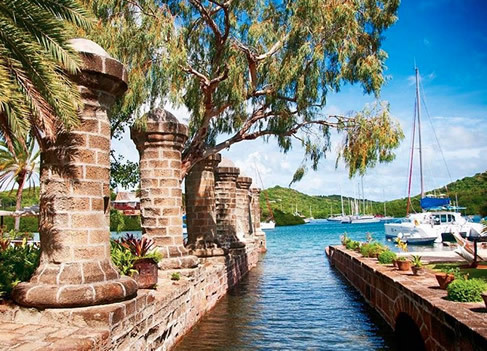 Its English Harbour is a yachting hub and the location of the historic Nelson's Dockyard. 1. Snorkeling at Half Moon Bay - protected by a reef. 2. 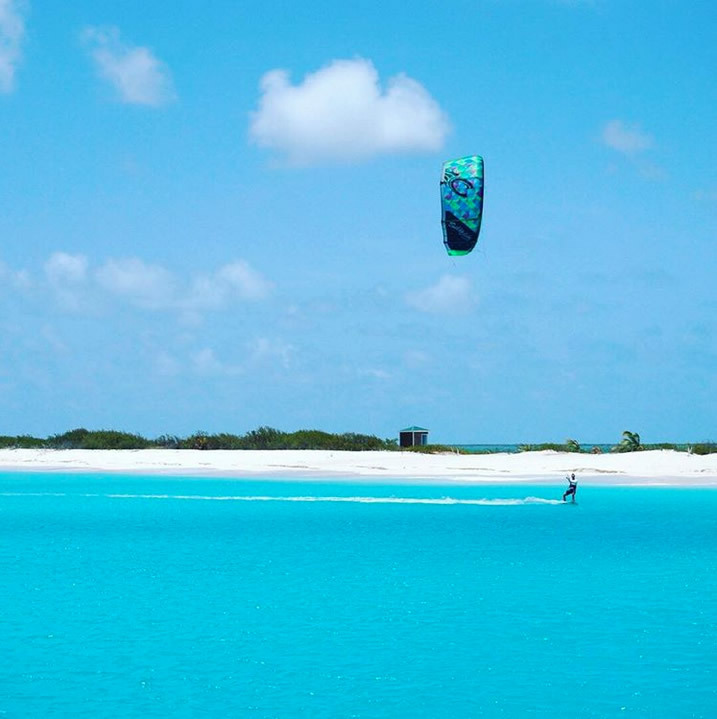 Kitesurfing Lessons & Rentals at Jabberwock Beach3.Frigate Bird Sanctuary, Barbuda. 4. Betty's Hope History Museum 5. 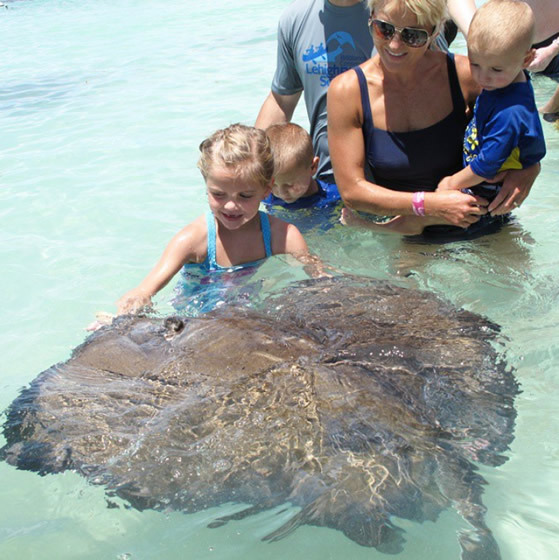 Swimming of friendly stingrays at Stingray City. Our favorite beach is Jabberwock! Why? It's the main kitesurfing beach on island. 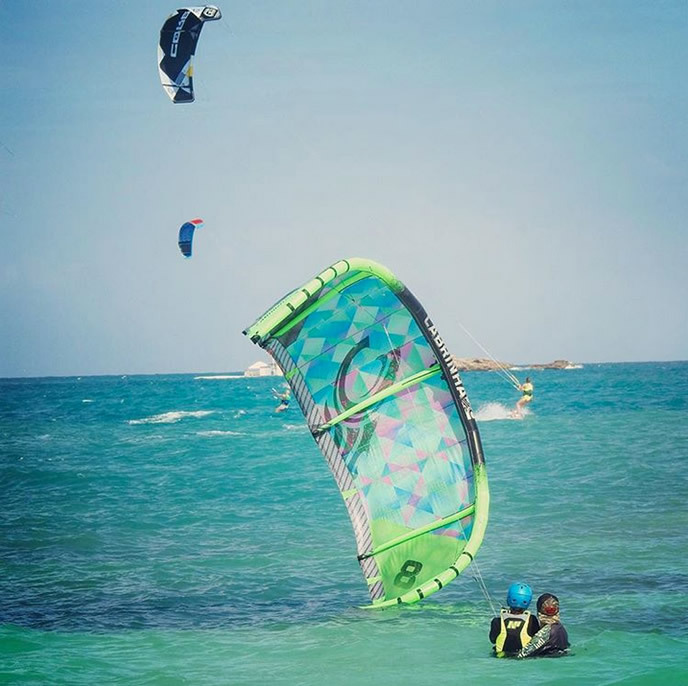 If there's wind look out for Kitesurf Antigua, the island’s first and only choice for kitesurfing lessons. Jabberwock Beach is on the north side next to the AUA (American University of Antigua) medical school. "The Antigua and Barbuda national anthem"
Unitary, parliamentary representative democratic monarchy. Iguanas, pelicans, mongoose, scorpions (not poisonous), donkeys, deer, hummingbirds, herons, bats and more. There are also various lizards, frogs and insects. Banana, Mango, Orange and Cashews. One of the Antiguan staple foods is fungi - cooked paste made of cornmeal and water. Frangipani, Allamanda, Heliconia, Bougainvillea, Oleander, Hibiscus, Double Hibiscus, Flamboyant (Orange), Flamboyant (Yellow), Ixora, Agave / Century Plant, Cactus. The planting of acacia, mahogany, and red and white cedar on Antigua resulted to as much as 11% of the land becoming forested, attributing to the island's soil and water conservation. Ent it? means Isn't it? Otherwise Standard British English is spoken. The educational system dissuades the use of Antiguan Creole. Antigua was first settled by archaic age hunter-gatherer Amerindians called the Siboney at around 3100 BC. They were succeeded by the ceramic age pre-Columbian Arawak - people who migrated from the lower Orinoco River. They introduced agriculture, raising the famous Antigua black pineapple corn, sweet potatoes, chiles, guava, tobacco, and cotton. The indigenous West Indians made excellent seagoing vessels which they used to sail around on the Atlantic and the Caribbean. As a result, Caribs and Arawaks were able to colonise much of South America and the Caribbean Islands. Their descendants still live there, notably in Brazil, Venezuela, and Colombia. Most Arawaks left Antigua around 1100 AD; those who stayed were later raided by the Caribs who had superior weapons and seafaring prowess allowing them to defeat most of the West Indian Arawak nations, enslaving some and possibly cannibalising others. The Catholic Encyclopedia makes it clear that the European invaders had difficulty differentiating between the various groups of the native peoples they encountered. As a result, the number and types of ethnic/tribal groups in existence at that time may have been much more varied and numerous than just the two mentioned in this article. European and African diseases, malnutrition, and slavery eventually killed most of the Caribbean's native population. Smallpox was probably the greatest killer. Historians say psychological stress of slavery may also have played a part in the deaths amongst enslaved natives. Others believe the reportedly abundant but starchy, low-protein diet may have contributed to their severe malnutrition as they were used to a diet fortified with protein from the sea. 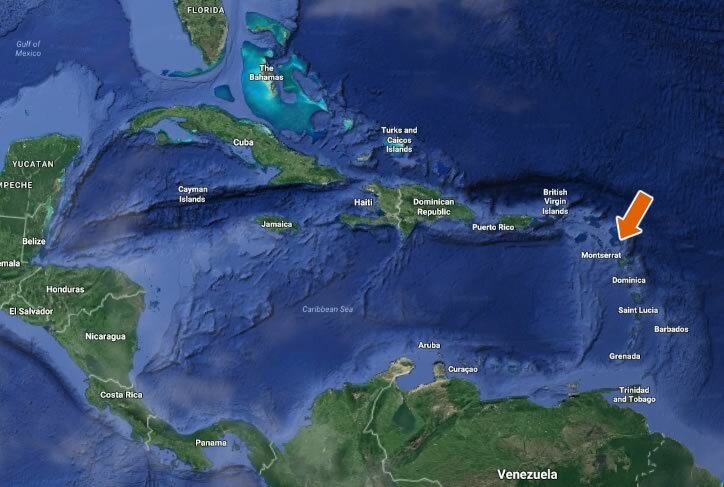 The Spaniards did not colonise Antigua because it lacked fresh water but not aggressive Caribs. 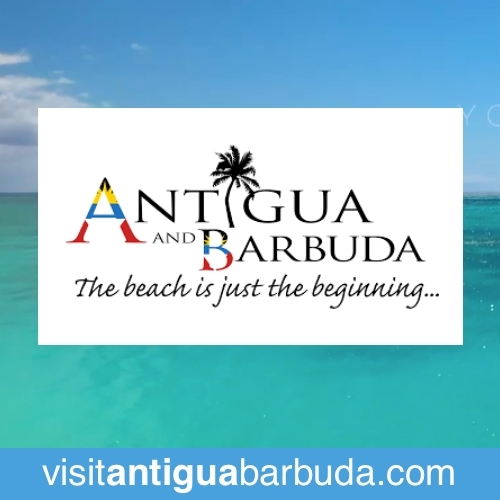 The English settled on Antigua in 1632; Christopher Codrington settled on Barbuda in 1684. Slavery, established to run sugar plantations around 1684, was abolished in 1834. The British ruled from 1632 to 1981, with a brief French interlude in 1666. The islands became an independent state within the Commonwealth of Nations on 1 November 1981, with Elizabeth II as the first Queen of Antigua and Barbuda. Vere Cornwall Bird Sr became the first Prime Minister. Getting too much Caribbean sun? Try long sleeve rash guards! 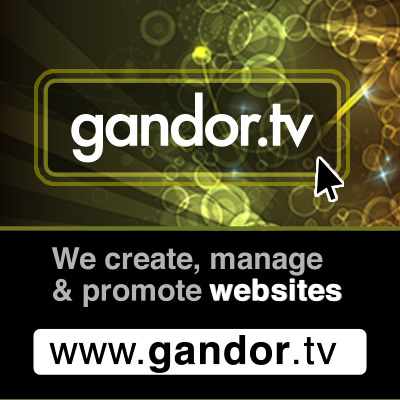 Most boating rental, water sport or swimwear retailers sell them. They look cool, they're very light (could be tight), and they keep your skin protected from the Caribbean sun.